Combatting environmental impact with solids control: an 89% reduction in water use and minimal impact with AMC’s SRU™ technology. 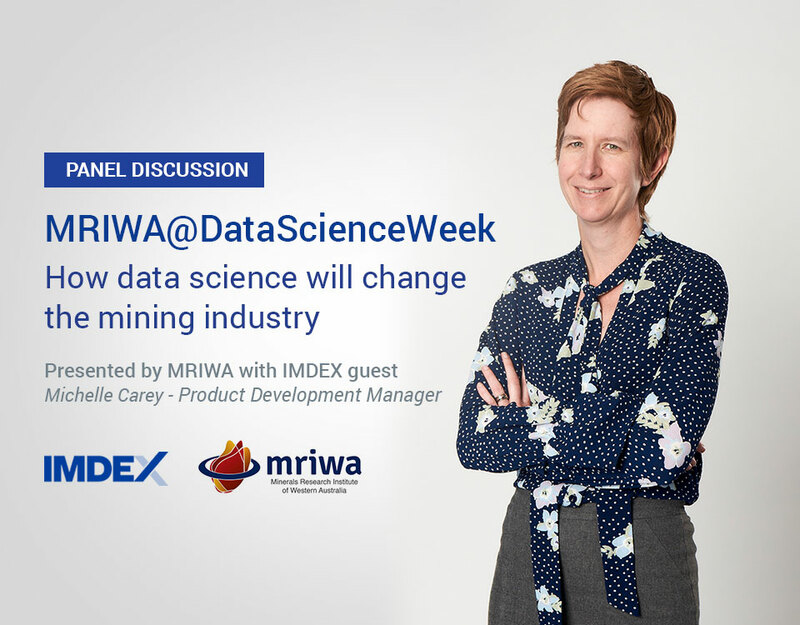 As awareness about the impact of mining operations and the regulatory environment intensifies, resource and drilling contractors around the world are implementing new methodology to comply, while managing the efficiency and productivity of their operations. One of the biggest suppliers of drilling fluids to the global minerals industry has been able to offer solids control solutions that can address multiple problems within this area. AMC Drilling Fluids & Products’ range of Solids Removal Units™ assist with the management of waste and solids control on site, optimizing performance of drilling fluids, as well as providing a number of environmental, economical, safety, and productivity benefits. AMC’s Solids Removal Unit™ (SRU™) is a closed-loop solids control system that maintains clean, non-abrasive mud. The unit recycles drilling fluid directly from the drill collar. Fluid is processed initially by the SRU™’s shaker screens, then through a specialised centrifuge, separating the drilled solids from the mud slurry and discharging them via a chute. Cleaned drilling fluids are then transferred to the active tank where the recycled mud is returned back to the drill hole. AMC’s award-winning Solids Removal Unit™ range was originally designed as a modern alternative to the use of earthen sumps. For the initial development of the technology, AMC noticed their customers were consuming large quantities of fluid - which diminished in properties while in sumps, and required excessive amounts of water – particularly when in dry or remote locations. Without the need to dig earthen sumps, the SRU™ eliminates all costs involved with installation and rehabilitation as well as reducing the overall site footprint. The SRU™’s mud system is contained in the on-board tanks and piped directly to the drill rig and from the drill collar, minimising the risk of spills, leaks, slip and trip hazards, and ensuring there is minimal risk to the local wildlife. Results from AMC’s case studies prove that the SRU™ units are able to deliver multiple customer benefits and savings that significantly outweigh the cost of the unit. 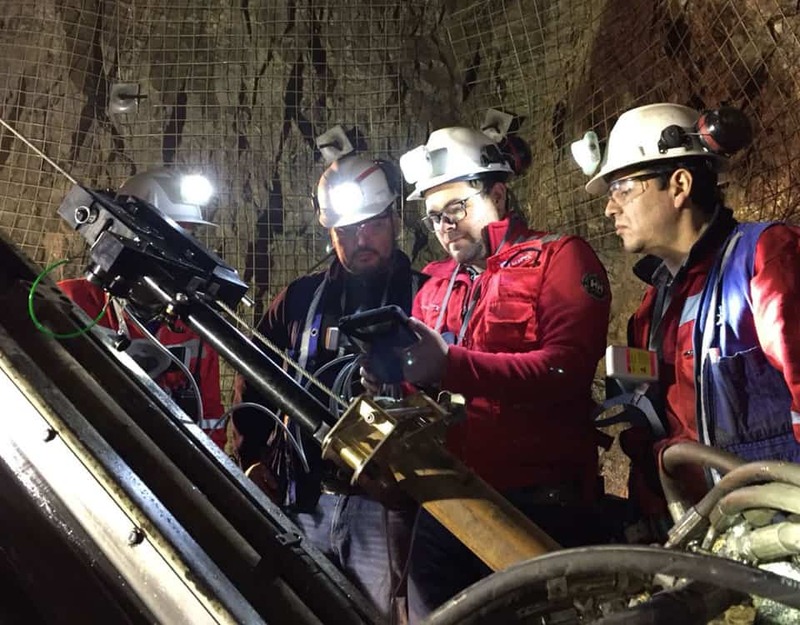 A recent study of the AMC Surface Solids Removal Unit™ near the town of Inca de Oro in Chile, demonstrated some of the strong environmental benefits which can be achieved. Over the 13 day drilling period, AMCs Surface Solids Removal Unit™ was able to save 698,000L of water at the open pit mine. AMC’s SRU™’s reduced site footprint in Inca de Oro, Chile. The SRU™ has been increasingly popular choice for operations affected by environmental restriction. The mining site is located in the Atacama Desert region, near the town of Inca de Oro - a community of 400 people. Due to the remote location of the project, water usage and external intervention continues to be a huge concern for the locals, who are constantly dealing with water shortages and other associated issues. Under traditional circumstances, the drilling project would historically use approximately 780,000 litres of water, in addition to further expenditure and management for items such as transport to and from the drill site, pumps, traffic and personnel. AMC’s SRU™ achieved an 89% reduction in water use – successfully limiting water usage to only 82,000 litres during the 13 day period. It was important to address the concerns of the Inca de Oro community, that the operation was to be clean and would not pollute or have any environmental impact. Once the exploration stage of the project was finished, the hole was sealed with a clean closure. As opposed to the sump method, the SRU™ creates drier, lighter cuttings as waste. Cuttings with high water content are heavier, have larger volumes, are more costly to transport, and run a high risk of environmental impact. The cuttings produced from the SRU™’s separating process were correctly disposed of, with no spills due to overflows, no surface mud leaks, no visual pollution and most convincingly the working surface was not altered. On site the unit returned a clean mud system with a high percentage of retained polymers, which were recycled within the closed-loop system. Due to this, the client was able to reduce the overall mud consumption on site. Prior to using the SRU™, the average cost for mud and additives using the sump method was USD$9.00 per meter drilled. However, when using the SRU™, associated additive costs were reduced to USD$3.90, a reduction of 57% during the 13 days of operation. With clean drilling fluid, issues such as sludging, bit balling and stuck pipe are minimised, reducing wear and tear on drill components, maintenance, replacement time and associated costs. As a result, drill crews could spend less time monitoring mud systems and focus on drilling – for increased bit on bottom time. As AMC’s SRU™ technology becomes an integral component of the modern drill site, AMC continues to develop their fleet, catering to multiple client requirements and configurations. The Surface SRU™ is mounted for easy setup, transport and manoeuverability on site, the Underground SRU™ eliminates the need for water to pump constantly to the surface to operate the drill rig and the Heli-portable SRU™ is a compact, mobile design that can be assembled in only 20 minutes. There is also the Modular SRU™ which is adapted to HDD, mud rotary and chipping operations, as well as client-specific equipment in AMC’s fleet. AMC’S SRU™ models are constantly updating and adapting to their client’s needs. AMC is committed to improving and innovating technology to redefine the way their clients drill, streamlining processes, and enabling responsible drilling. To find out more about the benefits of AMC’s Solids Removal Unit™ range, read case studies or about new innovations in the range – head to www.amcmud.com.